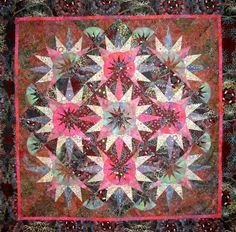 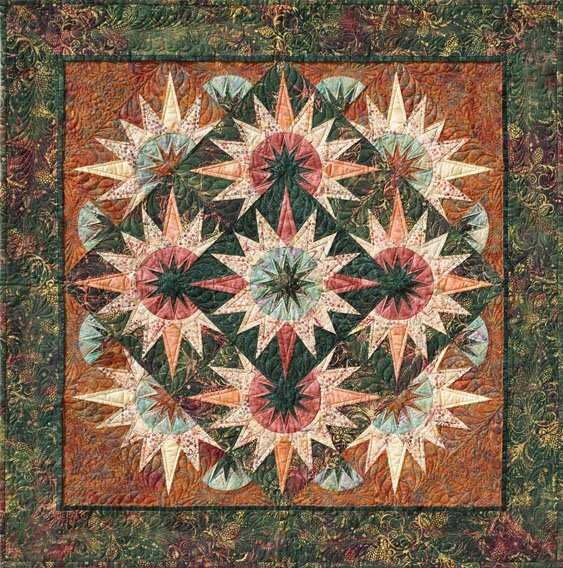 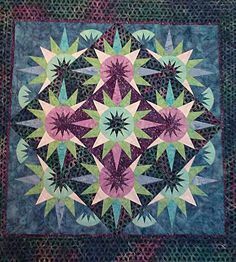 Table topper pattern from Judy Niemeyer of Quiltworx. 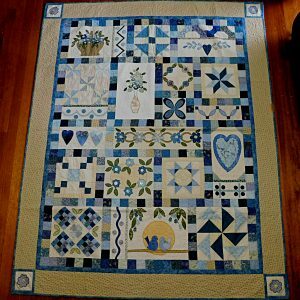 Finished size is 42″ x 42″. 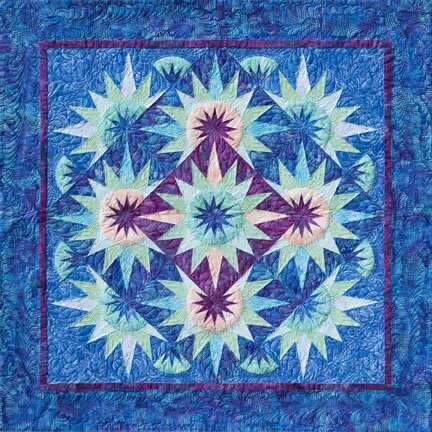 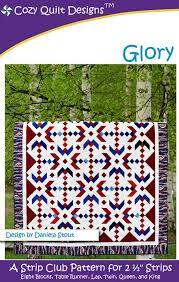 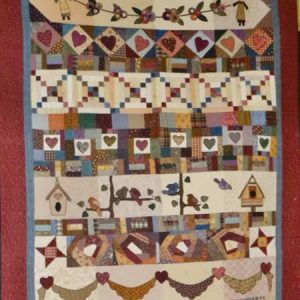 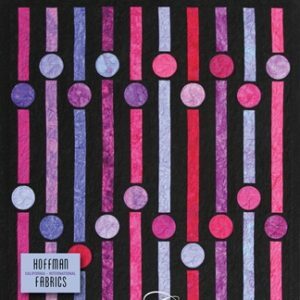 Uses Judy Niemeyer method of Foundation Paper Piecing.